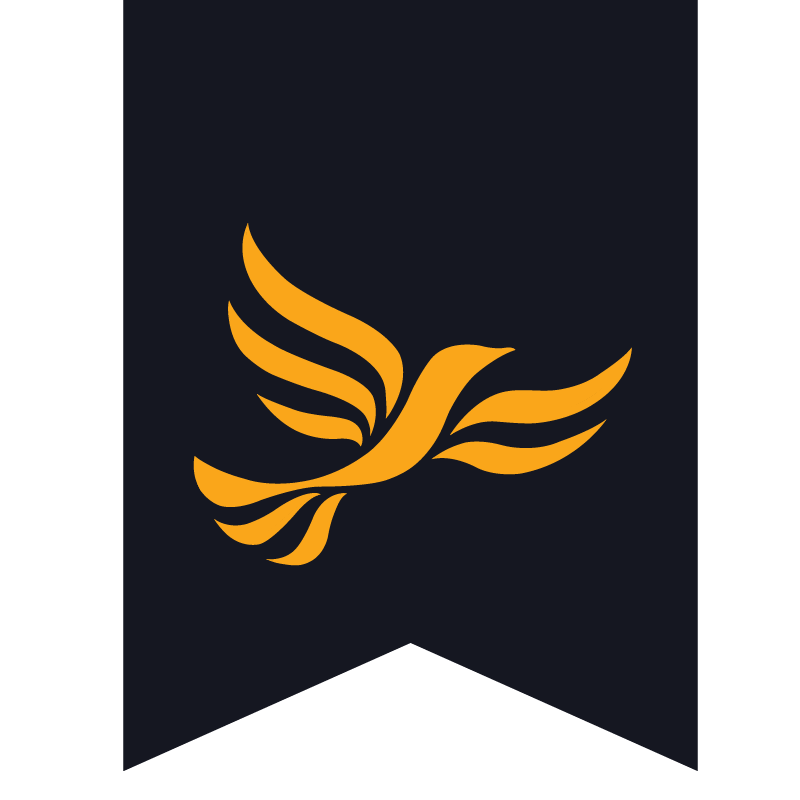 Terry Keens is a Liberal Democrat Councillor for Crawley Ward and is standing for re-election in May. Well known to the local community due to his work as Councillor, Terry has lived in Luton for most of his life. He is married with two children and two grandchildren, all going to the local Ashcroft School. He is a Governor of Ashcroft High School, Richmond Hill Special School and Hart Hill Nursery.